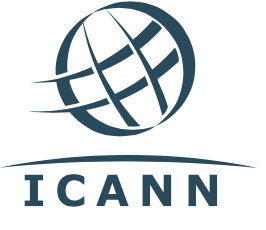 From January 2014 ICANN have introduced new regulations so that domain owners will have to complete a verification process when a domain is transferred, a new domain is registered or changes are made to the WHOIS details. An automated email will be sent to the registrant contact as listed on the WHOIS asking you to click on a link to verify the registrant email address. Under the changes requested by ICANN you need to verify your registrant email address. Please click on the link below to verify this email address. ICANN are the Internet Corporation for Assigned Names and Numbers who set out policies for registrars of gTLD domains. How do I get my approval email resent? 4. Go to Verification and hit Resend Verification Email. What if I have WHOIS ID protection enabled? ID protection hides your contact details from the WHOIS but does not change the contact details registered to your domain. The verification email will still reach the registrant email address. How do I check / update the registrant email address? What happens if I don’t complete the verification? The domain will be suspended if verification is not completed within 15 days of the verification email being sent. This rule is set by ICANN and not by us.